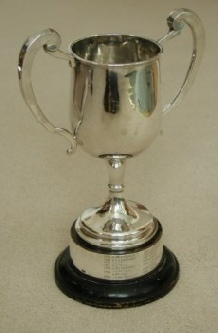 A solid silver hallmarked cup 33cm high was awarded for Best All Rounder (B.A.R.) each year. 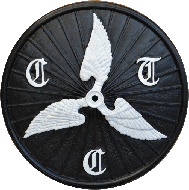 This incorporated attendance, participation in events and ride leadership. It was discontinued after 1991 and is now rededicated in 2008 as the Riders Cup and awarded for most impressive cycling feat each year.